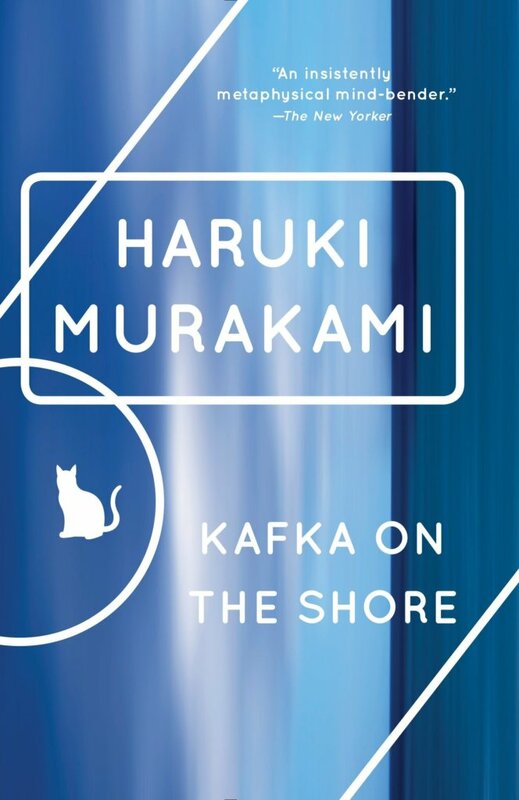 Rep. Amy Arata, R-New Gloucester, who was elected in November, read Haruki Murakami’s 2002 novel “Kafka on the Shore” when her son brought it home as a senior. Arata introduced a bill Jan. 15 that would revise a state law about dissemination of obscene materials so the exception for public schools, which are allowed noncommercial distribution of obscene material “for purely educational purposes,” would be removed. There will be a public hearing on the bill, although it has not yet been scheduled. Arata believes that assigning the book is a form of sexual harassment because it is so graphic, and she stresses the importance of acknowledging sexual abuse. 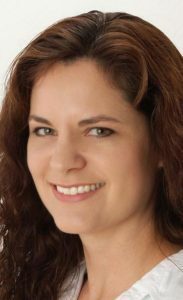 “It’s about protecting kids, especially those who have been abused, and a lot of kids have been abused, and they shouldn’t have to read something like this that’s going to cause them stress,” she said. “What a horrible thing to give to a child. There are all kinds of problems when you have something so graphic being assigned,” she continued. Craig King, superintendent of SAD 15, said he received the complaint about “Kafka on the Shore” two years ago. Community members are allowed to challenge classroom materials if they have a concern. The teacher assigning the book offered an alternative selection and allowed students in the class to choose between the two reading options. King said “There was no action to remove the book” from the curriculum. Parents challenging the curriculum “is a common thing. A parent will read something or they’ll see a piece of material they’re not comfortable with. I’m glad that parents are looking at what their kids are reading,” King said. Arata wishes there were more disclosure from schools about what students are reading so that parents would be aware and there could be informed consent between students, parents and teachers about what is read. “It’s a conversation we need to have as a society. Where do we draw the line with what we give our kids?” she said. Murakami’s works have been international bestsellers and have been translated into 50 languages. A 2005 English translation of “Kafka on the Shore” was among “The 10 Best Books of 2005,” according to The New York Times.